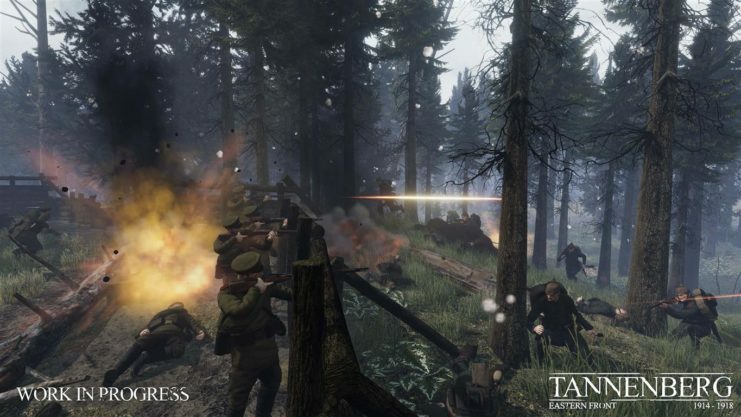 Tannenberg, the new game from the two studios behind Verdun – Blackmill Games and M2H – enters open beta via Steam Early Access! 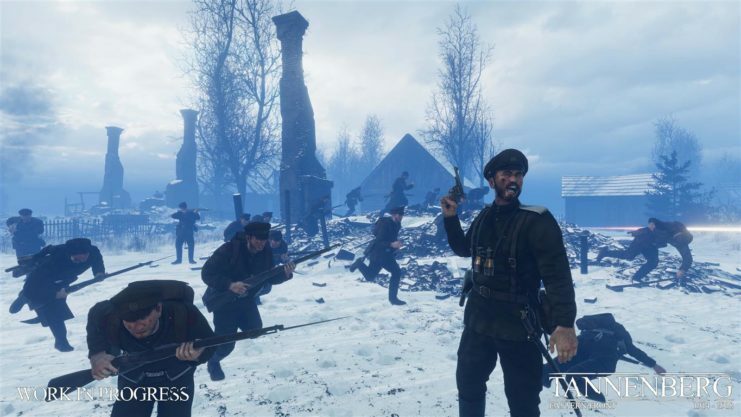 Players have the chance to brave the snow as they sign up with the Russian army or their opponents in this standalone expansion to Western Front WW1 shooter Verdun, as the action moves to the less well known Eastern Front. 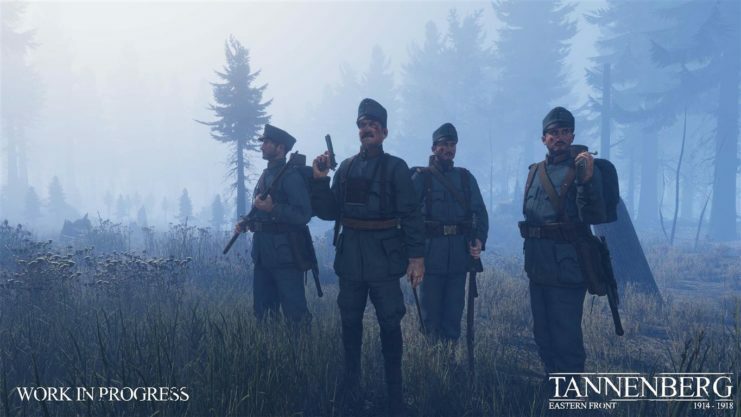 Tannenberg features four distinctive squads including the iconic Russian Cossacks and often underrepresented Austro-Hungarian K.u.K. troops, more than 20 new weapons, and 4 sprawling maps. Fighting will ebb-and-flow according to where each team chooses to concentrate their strength. Beware of encirclement in the new Maneuver game mode! 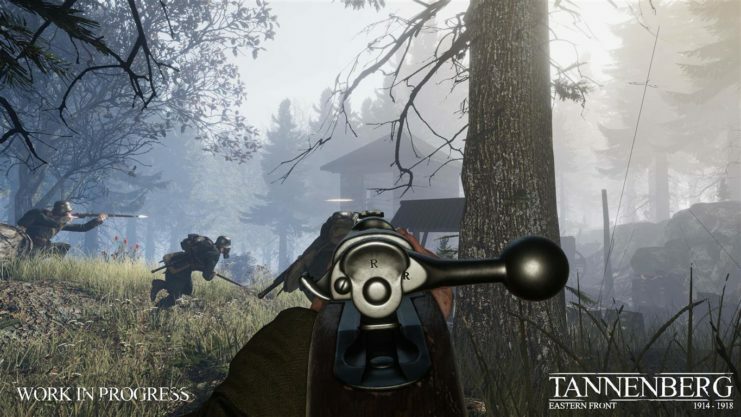 The Tannenberg open beta is close to complete, with all content present. The open beta period on Early Access will be focused on making balance, sound and performance improvements as well as implementing a new user interface to refine the game experience before the full release in Q1 2018. 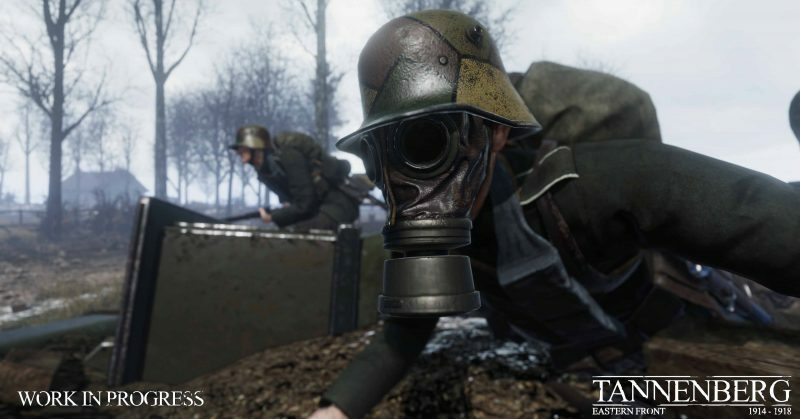 There will also be a system added to allow easy switching between the Western and Eastern fronts in-game. Work on Verdun will continue as well, as it will benefit from the new visual and audio improvements in Tannenberg – an update with this new content is expected to go live in Q1 2018.